As a means of lifting the spirits of anxious travelers this holiday season, Alaska Airlines is having a bit of Yuletide fun with a classic winter tradition: ugly sweaters. 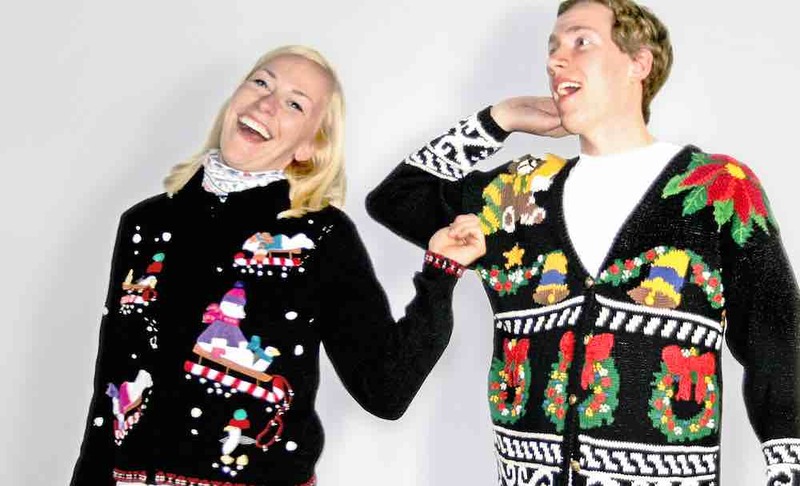 If you’re traveling on Alaska Airlines, Virgin America, or Horizon Air on December 15th, you can get early boarding for your flight by wearing an ugly holiday sweater. The airline said in a statement that they were hosting the promotion in honor of National Ugly Sweater Day. Airline workers will be posting pictures of the most festive get-ups on their Facebook, Twitter, and Instagram pages under the hashtag #MostWestCoast.